You’re doing very well with your small brick and mortar store in your hometown and want to grow. Where do you go now? Online, of course! You create a beautiful website with all the bells and whistles to showcase and sell your top-of-the-line products to the masses. The problem is that the sales are not happening online. What can you do to generate these sales and live the dream? 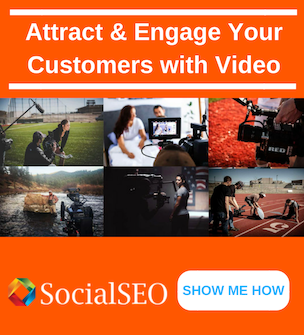 You need to leverage the magic of a national SEO campaign to show up in organic search results and get traffic to your site. 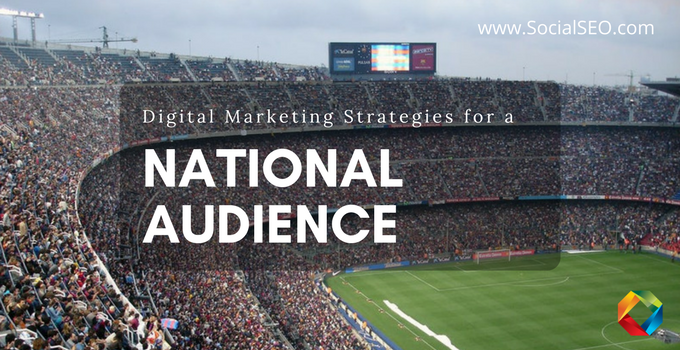 Diving into a national marketing campaign without an experienced digital marketing company can be a daunting task. 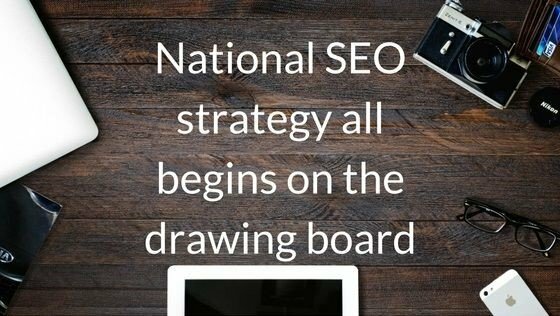 From the initial strategy to the implementation of SEO tags and codes, going national is no laughing matter. There are many factors that should be considered when you decide it is time to launch your campaign nationwide! 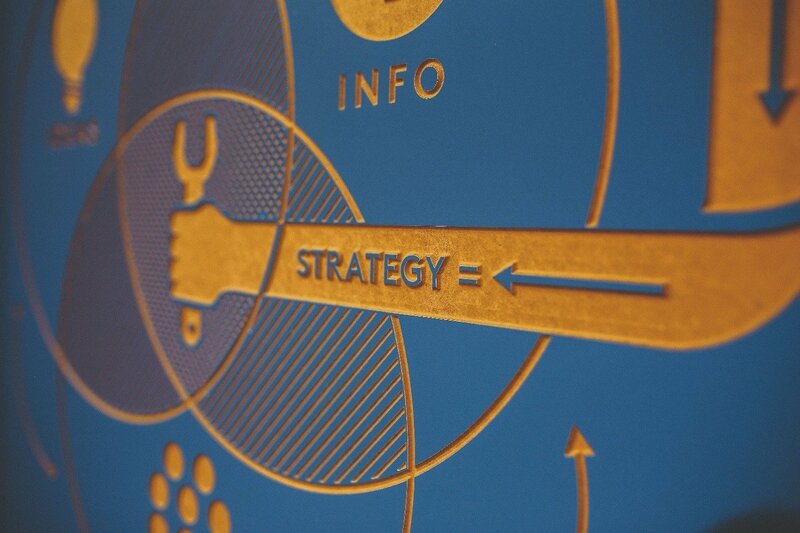 Coming up with an effective strategy is the root of any successful campaign. When you believe it is time to expand, you need to start out on the drawing board. Some of the most important items at the base of your campaign are identifying your competitors, knowing the obstacles that stand between your site and the top positions, and knowing your audience. Every online beauty store wants to rank number one for “lotion”, but powerhouse stores such as Bath & Body Works, Ulta, Amazon, and Target dominate the top spots in search results. In identifying your competitors, you need to be realistic and look at shops the same size as you. You also need to know your niche. Instead of going after “lotion” and fighting the Goliaths that take the first page, get more specific! You may have a special product with a feature that people want, but nobody has. For example, your lotion could be 100% naturally scented and excellent for dry skin; then you should try the keyword phrase “natural body lotion for dry skin”. It may not have the glitzy search volume of “lotion”, but it is much more specific and gives you less of a David-versus-Goliath-scale fight to the top. 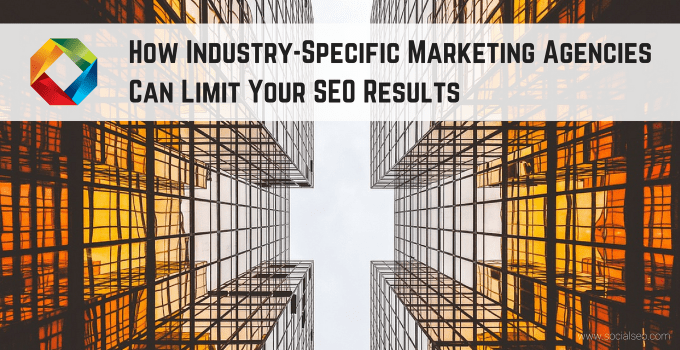 Realizing this and setting realistic expectations is one of the most important phases of any national SEO marketing campaign. How does my audience speak? What buzzwords can I use to connect with them? What details do they care about? Which details do they not want to know? Knowing these characteristics of your audience can have a major impact on your conversion rate. If your audience can connect with the way you are describing information to them, then they are much more likely to make a purchase, fill out a form, or give you a call. This is just the beginning of the vast strategic insight it takes to compose a national marketing campaign in organic search. 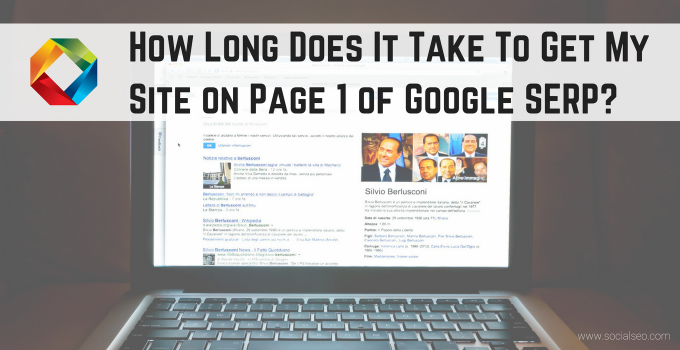 However, you need to have a solid foundation to have any success in transitioning your SEO to a national audience. 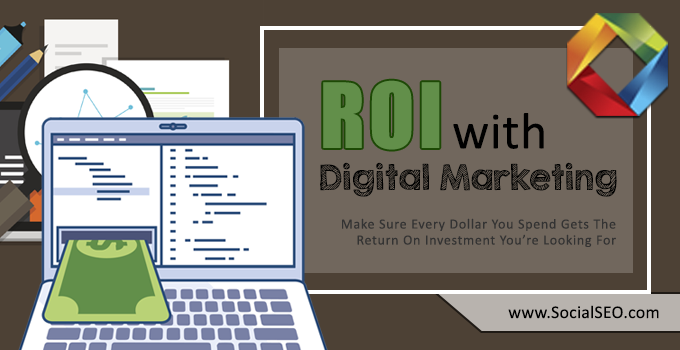 This is one of the most important pieces to the digital marketing puzzle. 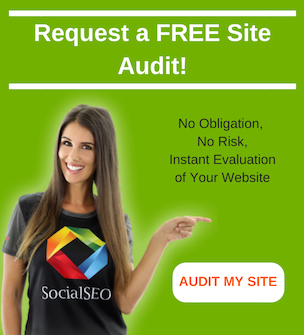 If you need any help with your strategy, call the national SEO experts at SocialSEO today at (719) 725-6400. 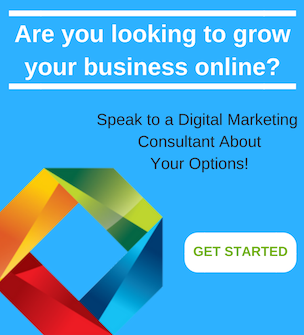 We can help bring you that online success you are looking for! previous post: What Is PPC?